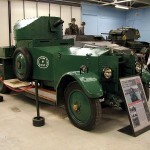 This museum houses a collection of armoured fighting vehicles in Bovington, Dorset. The museum tries to exhibit the history of the tank with over 300 vehicles from over 25 different countries which makes it the largest collection of tanks in the world. 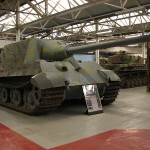 It has the only working example of a German Tiger I tank and a British World War I Mark I. The grounds nearby the museum, is home to Bovington Camp where the British Army train soldiers in driving tracked-vehicles. The museum is divided into different exhibition halls from WWI and WWII as well as exhibits showing the progress of tank building up to today. Each year, the museum holds a TankFest where they demonstrate their operation vehicles including some of the rarest in the world. Besides the tanks on exhibit, there are many interesting and thought provoking stories around them such as the exhibit devoted to the War Horses used during World War I. 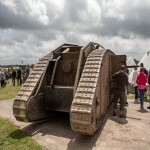 Morning: Depart from school and travel to Dorset and Bovington Tank Museum. Afternoon: Upon arrival your group will gain admission to visit the Tank Museum. 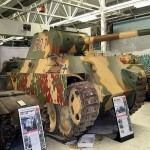 Enjoy see one of the world’s greatest collection of World War I and World War II tanks. Enjoy the museum and grounds at your leisure. 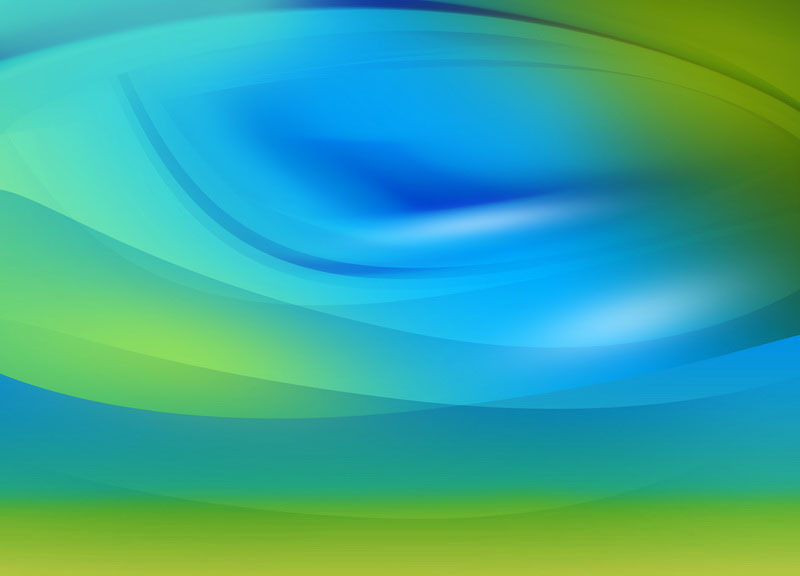 Evening: Depart from Dorset and travel back to school. End of tour. 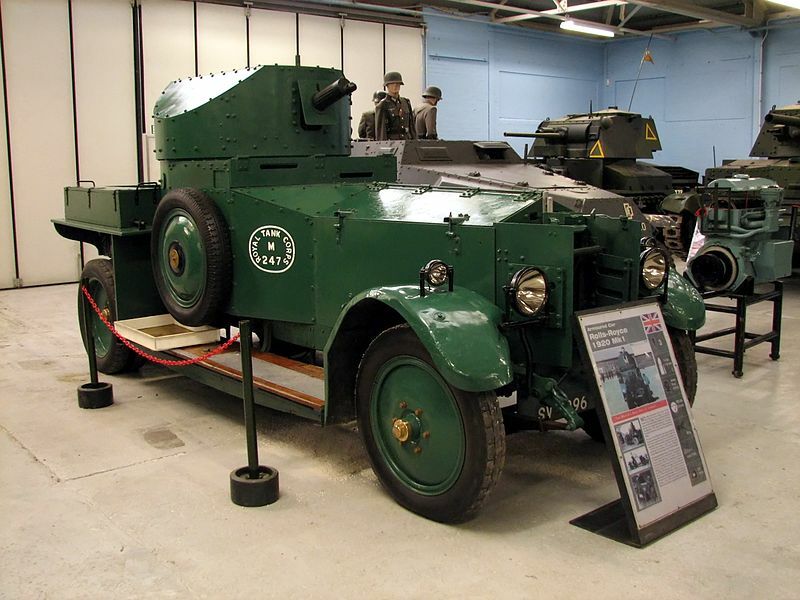 This British armoured car was built in 1914 and used in WWI and at the start of WWII. They were poorly suited for the muddy fields of WWI along the Western Front but were highly effective in North Africa and France. These were the British tanks which were used during the WWI and the ones on exhibit in this museum are some of the rarest tanks in the world. This was Nazi Germany’s answer to the Soviet’s T-34 and replacement for the Panzer III and Panzer IV and it was one of the most produced tanks during WWII. 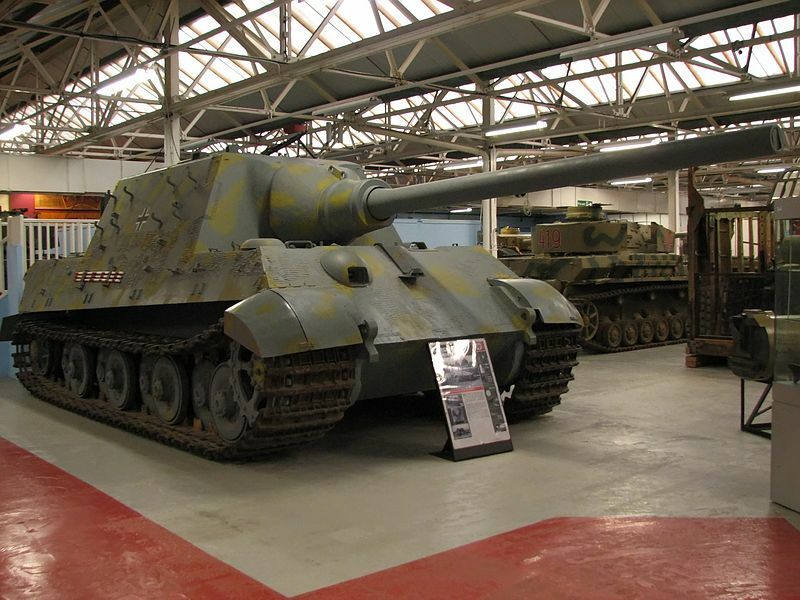 This German tank used during the end of WWII was the heaviest armoured fighting vehicle used during this war and there are three Jagdtigers in museums on which one is in Bovington.